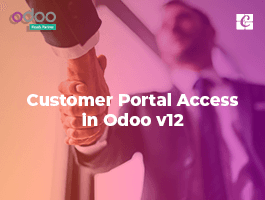 In this blog, we are going to discuss different costing methods available in Odoo. - You can configure this on Product category form. Let’s discuss how they differ from each other. - This method is very basic and easy. What we have to do is, just put the cost price on product master. - The inventory valuation will not consider the amount for which you bought this item. It directly takes the cost price you provided on product master. Valuation says that value is 70$. No matter how much we spend on that item. -In average costing method, cost of items in inventory is calculated based on the average cost of all available similar items in inventory. - i.e cost of an item in inventory divided by the number of items available in stock. 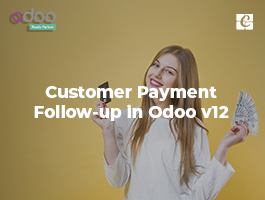 - Now let’s try making some purchases of this item. - Now we have 20Kg of Product B in our inventory. Let’s check the inventory value. 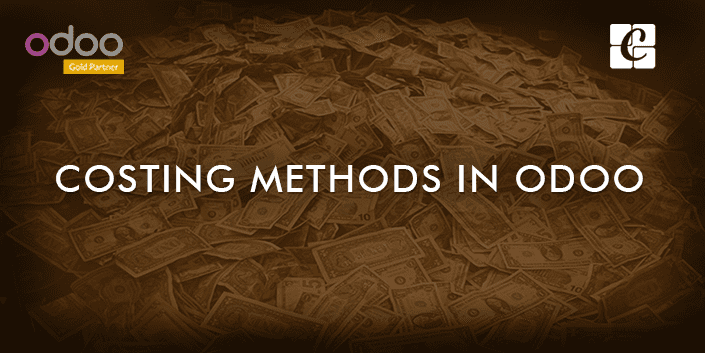 -Now you know what is the difference between Standard and Average costing methods. 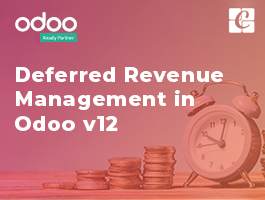 - In real time inventory valuation method, Odoo keeps the track of the cost of each incoming and outgoing items. Real-time costing method works along with stock removal strategy. 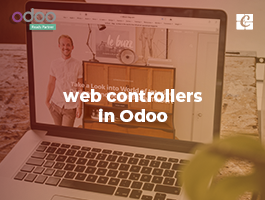 Otherwise, Odoo will take FIFO as default. We can go with an example. > Now, we have 20kg of Product C, let’s have a look at inventory valuation. - So, if you sell an item with inventory costing method Real-Time and force removal strategy is FIFO, cost of goods sold will be updated with the cost of item come to the stock at first. - In this case, the cost will be 10$. - If the force removal strategy is LIFO system will take the cost of last came item. - Here that is 14$. 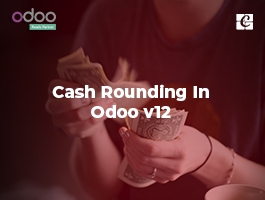 This is how different costing method works in Odoo.